Meals on Wheels services have been operating throughout the Central Coast for 50 years. In the 1960s, 10 Meals on Wheels outlets were located throughout the region – seven in the Wyong Local Government Area and three in the Gosford Local Government Area.In 1992, the Gosford and Terrigal outlets joined forces to form Gosford and Terrigal Meals on Wheels and in 1996 the seven Wyong services combined to become Wyong Shire Food Services. In 2005, Woy Woy merged with Gosford and Terrigal Meals on Wheels to become Gosford City Food Services. These amalgamations resulted in two strong services, which identified an opportunity to merge into one unified service. The services made the decision to adopt the Meals on Wheels name and brand due to its longstanding presence on the Central Coast, becoming Central Coast Meals on Wheels Inc in 2010. 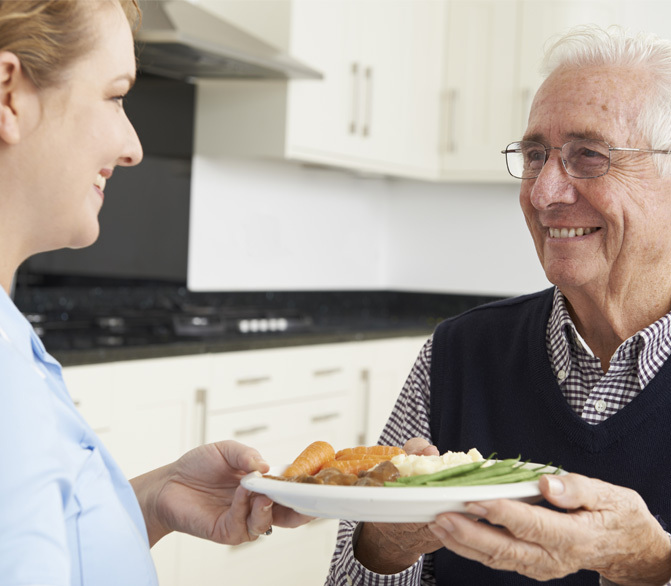 As a not for profit organisation, Meals on Wheels Central Coast is now well established to service the whole of the Central Coast and aims to extend its range of services to satisfy the new wave of clients over coming years.